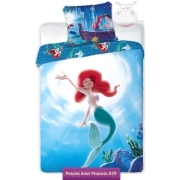 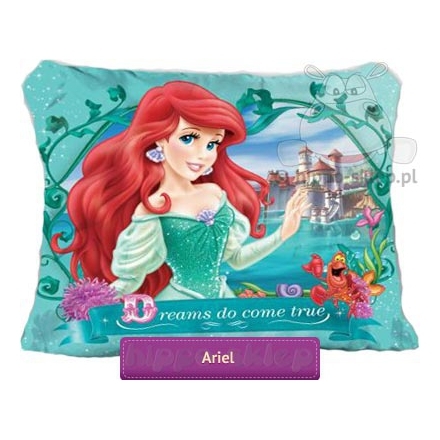 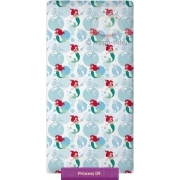 Pillowcase Ariel green additional pillowcase with Little princess Ariel and Anna dedicated for kids bedding set Disney Ariel Little Mermaid collections. 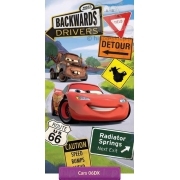 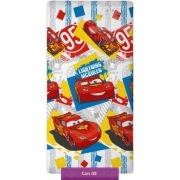 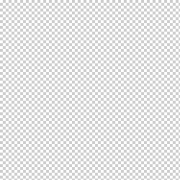 100% cotton size 28x32 inches (70x80 cm), closed by zipper, OEKO-TEX standard 100 certified. 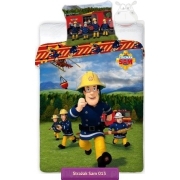 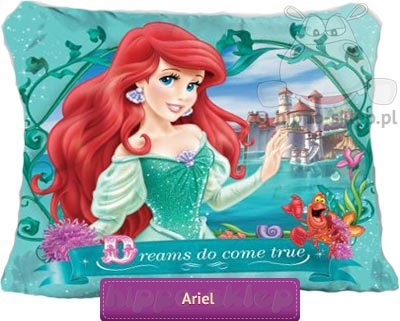 Pillowcase Ariel green suitable for any kind of bedding with red hair Ariel specially to complete bedding set for twin sister.